Adobe Sensei is an augmented intelligence offering that aims to give users of the Adobe suite of products access to an intelligent assistant that can assist them in taking their creative abilities to the next level. Rather than being a standalone product, Adobe Sensei is a technology that powers intelligent features across a wide array of Adobe products and the Adobe Creative Cloud. 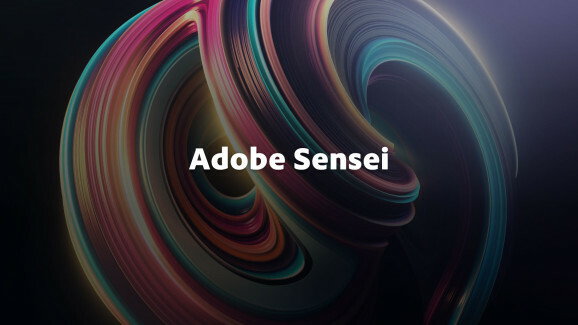 The AI-enabled Adobe Sensei capabilities are focused on enabling Adobe users to discover new capabilities of the product, simplify tedious processes, and increase the range of outcomes users can get from products.